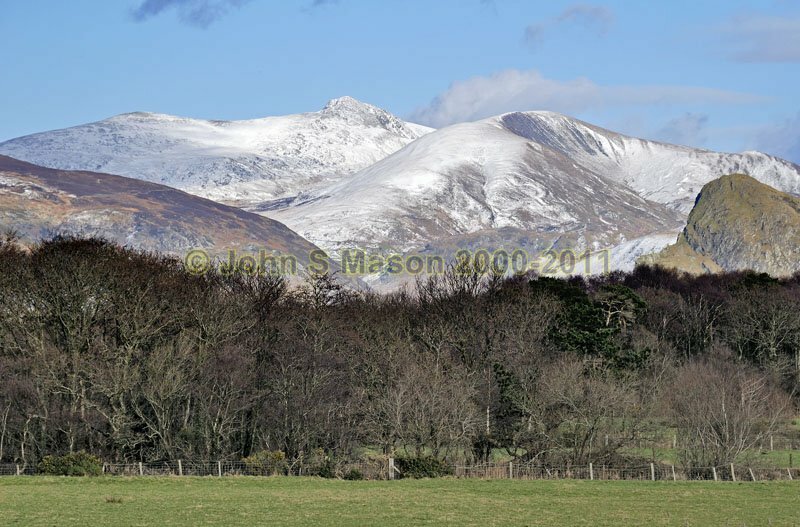 Cadair Idris from the south-west, taken from the Dysinni valley. Product number 020934. Email me to enquire about this image: click HERE.